Mushi Shop is on Facebook!!! To purchase items, or for enquires or feedback, kindly email me at mushixx1@yahoo.com.sg or use the email box below. Happy browsing ^^. **Mushi Shop is based in Singapore and is willing to ship internationally. 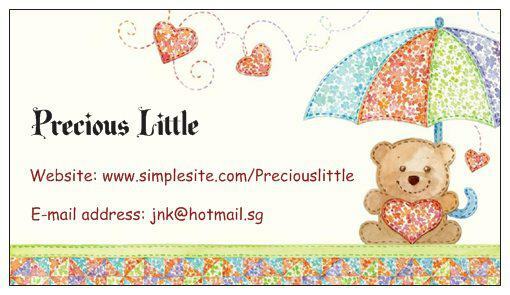 All prices are in Singapore Dollar and postage refers to normal local postage. Free Normal Postage unless stated otherwise.